Signature Truffles Gift Box, Personalized Forest Green Ribbon, 12 pc. 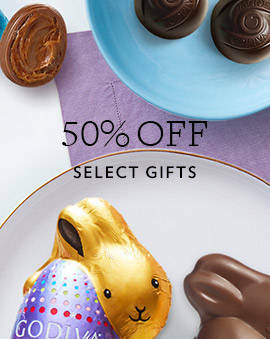 Assorted Chocolate Gold Favor, Personalized Forest Green Ribbon, 2 pc. Signature Truffles Gift Box, Personalized Royal Blue Ribbon, 24 pc. Signature Truffles Gift Box, Personalized Royal Blue Ribbon, 12 pc. Assorted Chocolate Gold Favor, Personalized Royal Blue Ribbon, 2 pc. Signature Truffles Gift Box, Personalized Wine Ribbon, 12 pc. 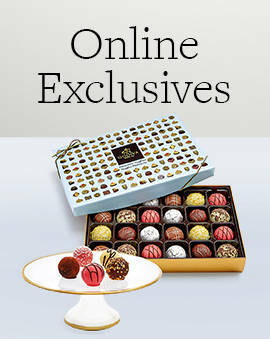 Show your love this holiday season with our personalized chocolate gifts that will put a smile on their face. 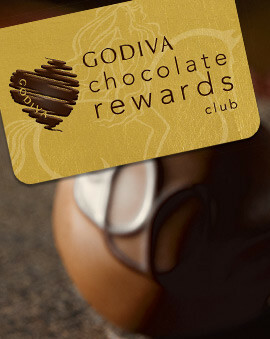 Add a custom message that will warm their heart and bring you to mind every time they reach for a delicious chocolate. The only way to improve the perfect chocolate gift box or gift basket is to customize it for the recipient. Sending someone a chocolate delivery gift with a ribbon is the ultimate way to get into someone's good standing whether it's a personal or a business friend. 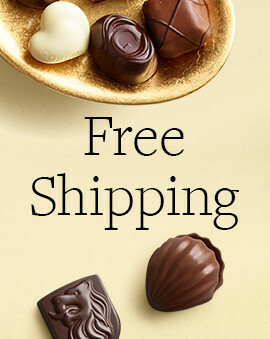 While you decide on which custom message to personalize your lovely gift, don't forget to pick up chocolate presents for every other part of the holiday season. Definitely get some delicious stocking stuffers for the family to enjoy on Christmas morning. And don't forget all the wonderful people who make your life better who deserve a sweet treat for their kindness. Everyone will love you for your thoughtful and delicious presents this holiday season. 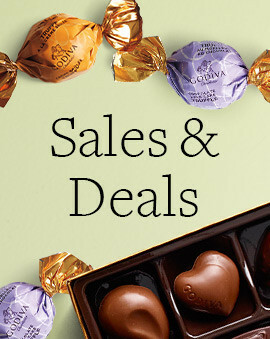 And for even more amazing present options, check out all our holiday chocolate gifts and holiday holiday chocolate business gifts.